This new 98,559 sq. 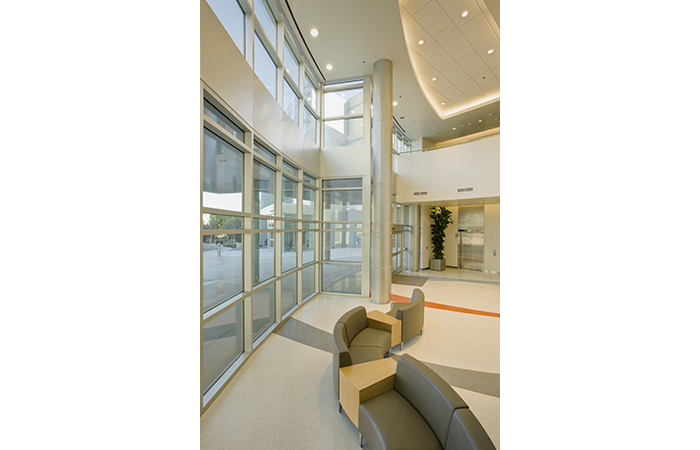 ft. Medical Office Building is part of a multi-phased project on the Burbank Medical Plaza campus that also includes a 990 stall, six-level parking structure, sitework and landscaping. This new building has an Outpatient Surgery Center and Urgent Care Center on the first floor, with a range of suites for single physician to multiple physician practices throughout.